When the time comes to buy a new car, we all want the best our budget allows. And, when it comes to choosing the best, few manufacturers have quite the appeal as Audi. 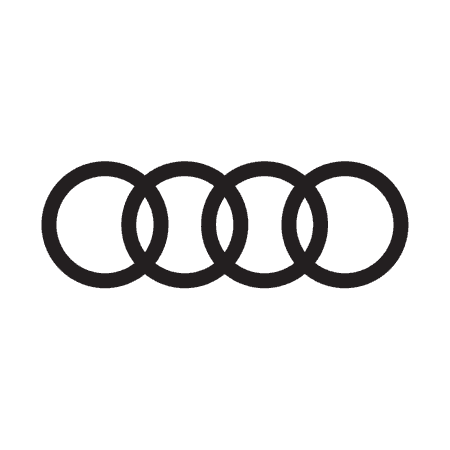 At Lake District Audi in Lindale, we live and breathe all th​ings related to the brand, with our experienced sales teams as passionate about the models we sell as you are. As such, when you pay us a visit at our beautiful location in the Lake District, you can be confident that the new Audi cars we have on display in our showroom can be discovered alongside a friendly, knowledgeable, and welcoming team. Whether you’re searching for a luxurious saloon car such as the Audi A8, a sporty and agile Audi TT, or the compact yet capable Audi A1, our sales teams will be happy to answer any questions you might have. With Lake District Audi, you can be completely confident that any new car you choose offers only the very best performance. After all, the ‘Vorsprung Durch Tecknik’ of each and every new Audi car available ensures that, whichever model you choose, you can drive away in a sleek, sophisticated, and highly engineered vehicle.